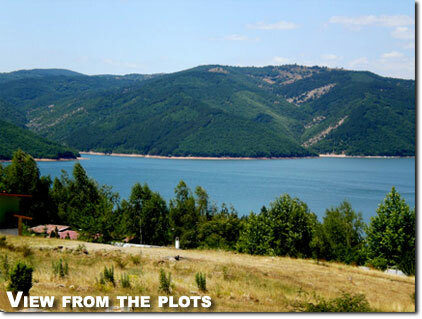 We are working with a developer in the South of Bulgaria near the town of Kardjali which is close to the Greek border. The coast of Greece is some 40 minutes drive from the town and with the frontier open crossing into Greece is now a simple matter. The area is traditionally Bulgarian but has a large ethnic Turkish population. 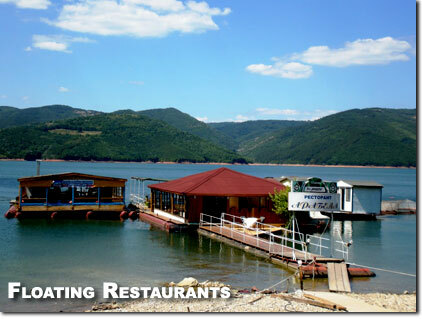 Also in the close vicinity there is a large lake which offers activities such as watersports and fishing and has several excellent floating restaurants. We have a development located there and we can offer lakeview properties. 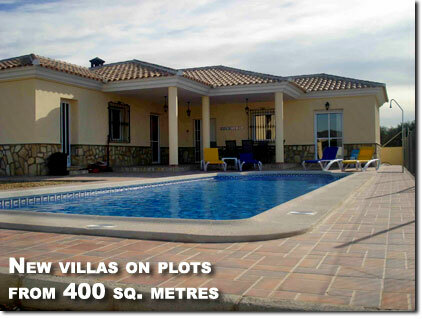 We have brand new villas of 115m2 on plots from 400m2 from as little as 85,000 euros with spectacular views of the lake, or bring your design. We also have urban plots from 400m2 in the town of Dzhebel some 10 kilometres from Kardjali, with a choice of designs available. All accommodation costs (hotel bills for lodgings) will be borne by us whilst clients are viewing in Bulgaria.